Villette is an 1853 novel written by English author Charlotte Bront . After an unspecified family disaster, the protagonist Lucy Snowe travels from her native England to the fictional French-speaking city of Villette to teach at a girls' school, where she is drawn into adventure and romance. 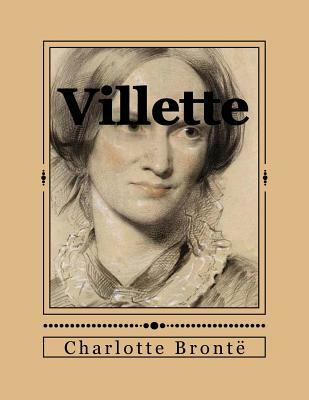 Villette was Charlotte Bront 's fourth novel; it was preceded by and is a reworking of the posthumously published The Professor, her first novel, and then by Jane Eyre and Shirley.